The friends! The Costumes! The Cocktails! 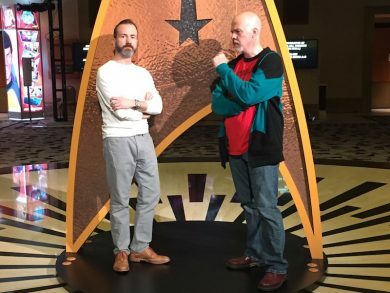 John and Ken have hit the Rio again for Star Trek Las Vegas 2017! 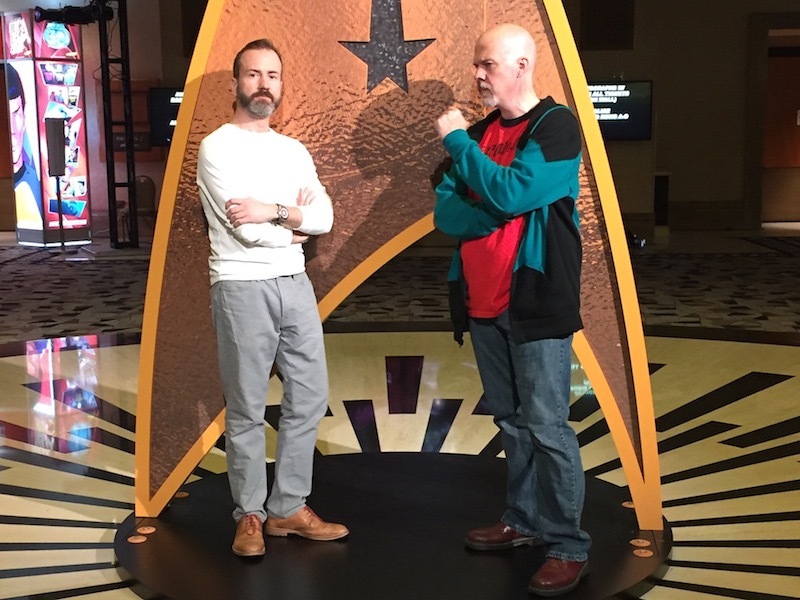 Listen in as they – and Mission Log Executive Producer Rod Roddenberry – talk TNG 30: Trek in Transition!